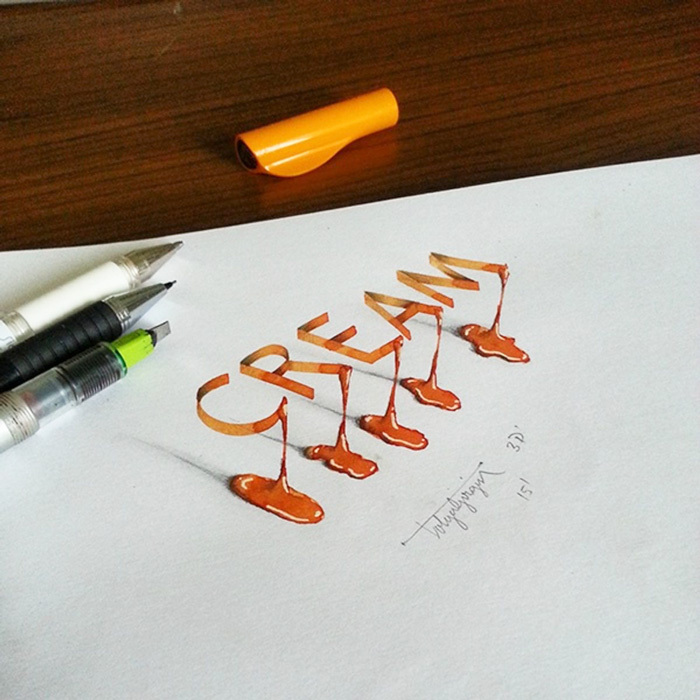 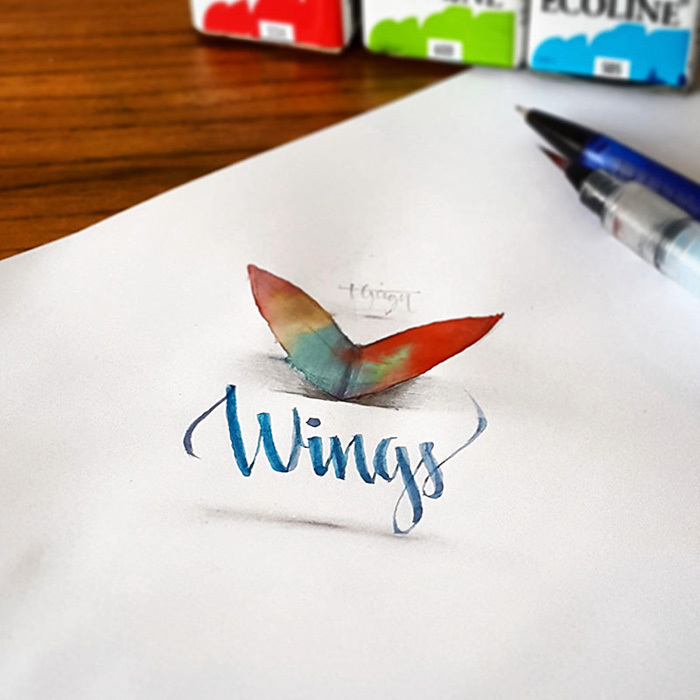 It’s beyond our imagination that these colored 3D calligraphy pieces come from an electrical engineer. 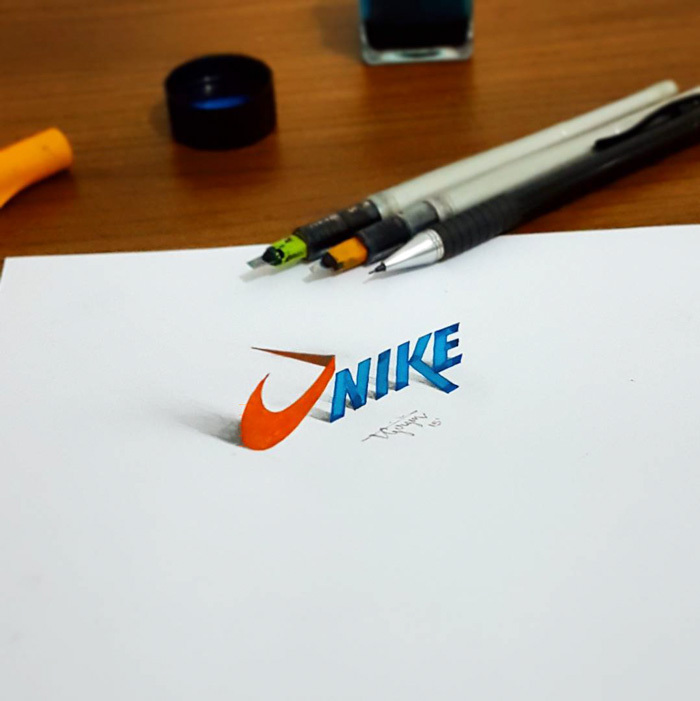 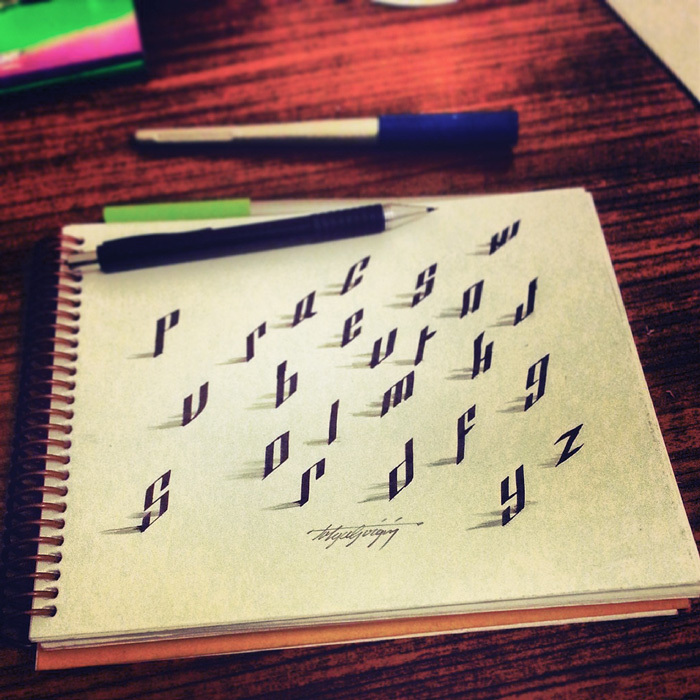 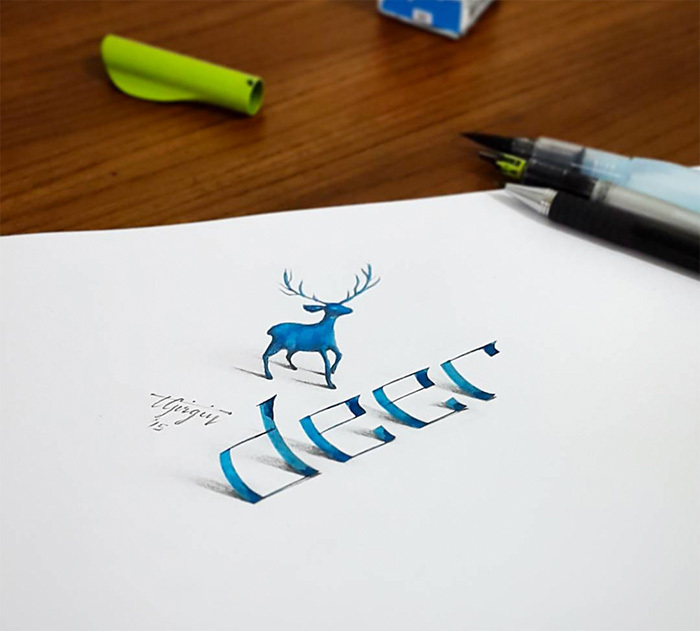 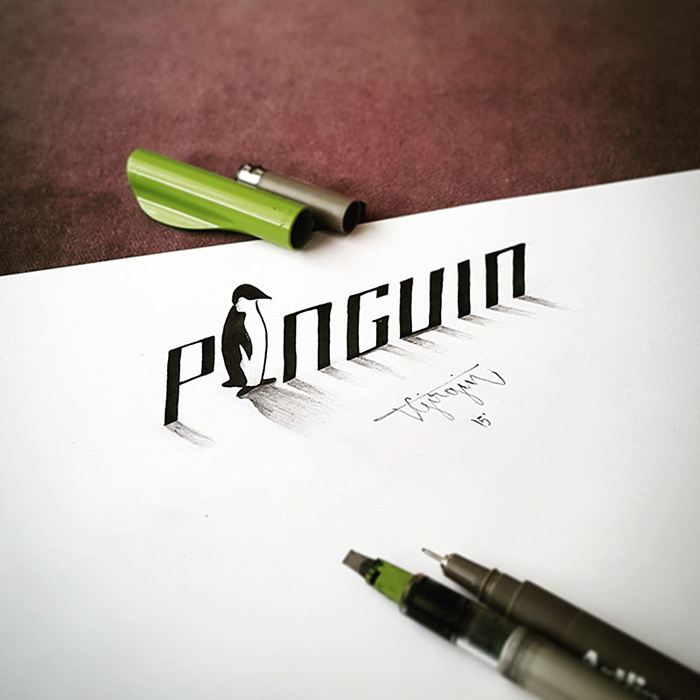 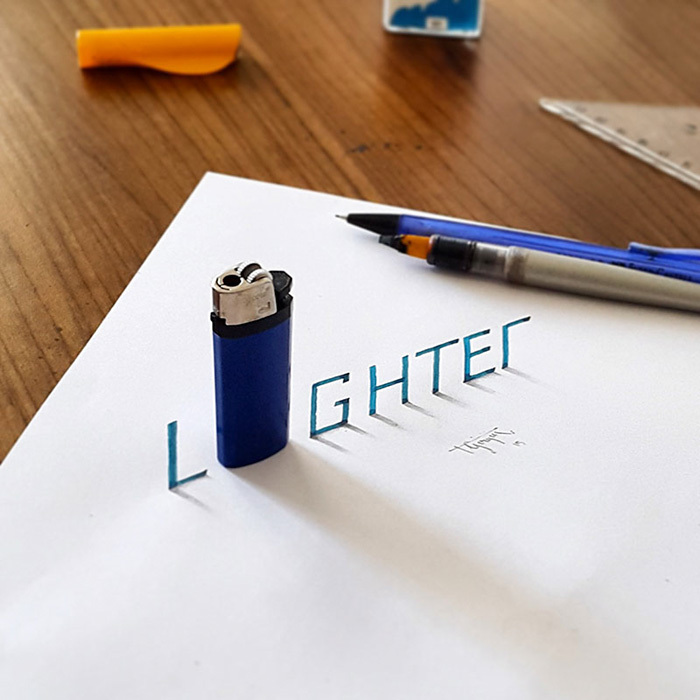 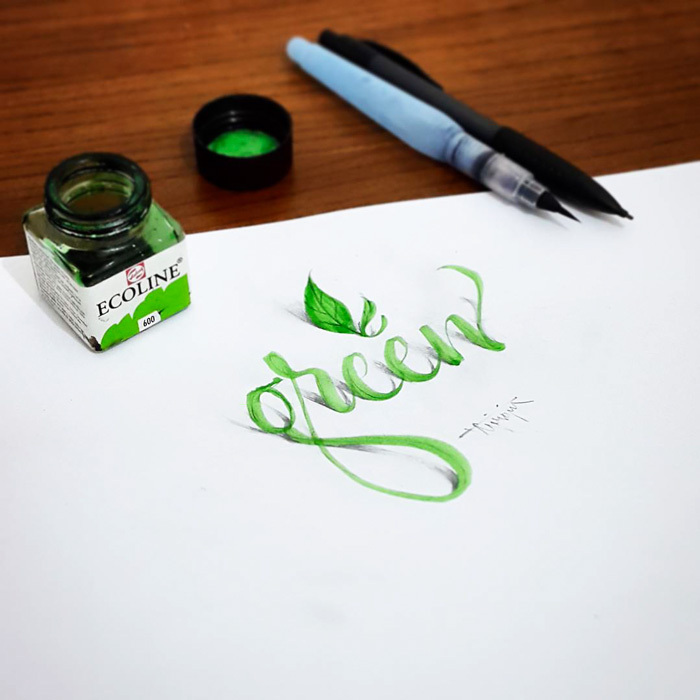 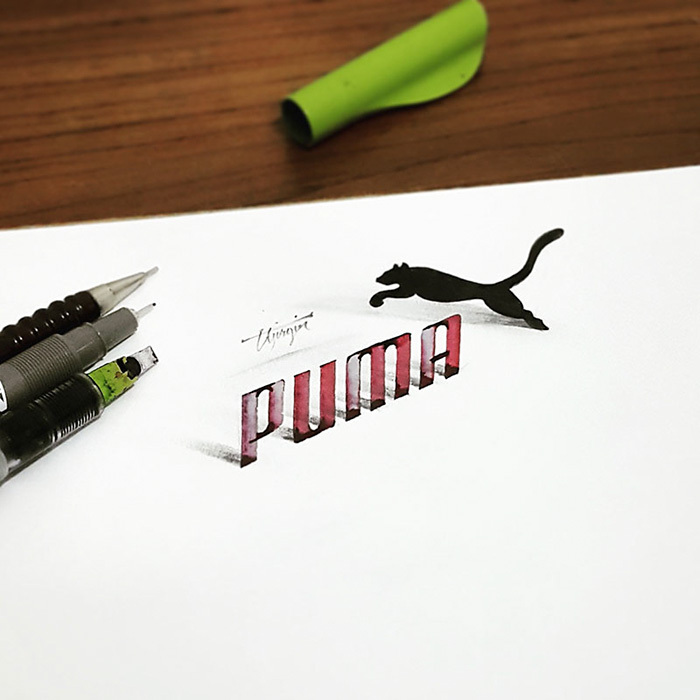 Turkish Tolga Girgin makes a career in electrical engineer, his wife Zeynep once encouraged him to learn calligraphy, now, he has been a great graphic designer. 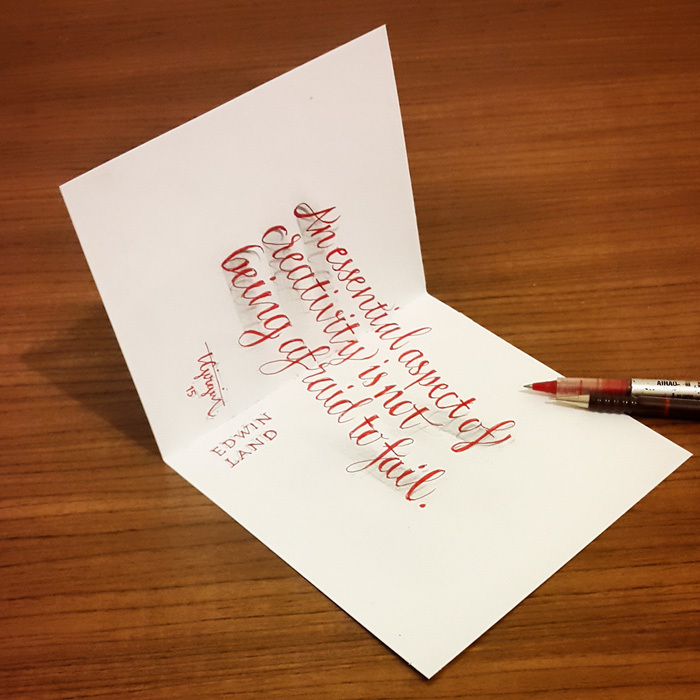 “A short word is very easy for me, about 20 minutes. 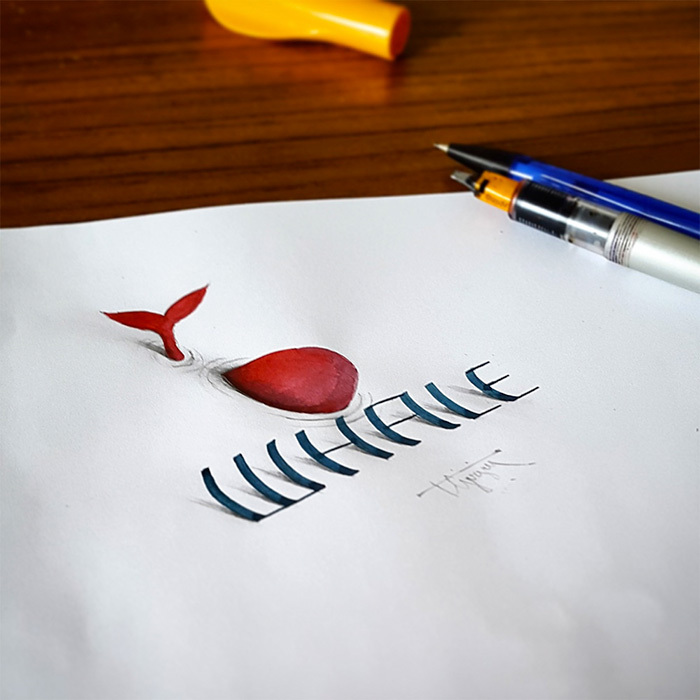 But if I want to do it on two pieces of paper, or a sentence, I have to make some calculations, so it takes up to 2 or 3 hours sometimes.” Girgin told Calligraphy Masters about his works.